We invite you to join the FFTC Members Area with a detailed profile of Destinations you offer and the related waters. 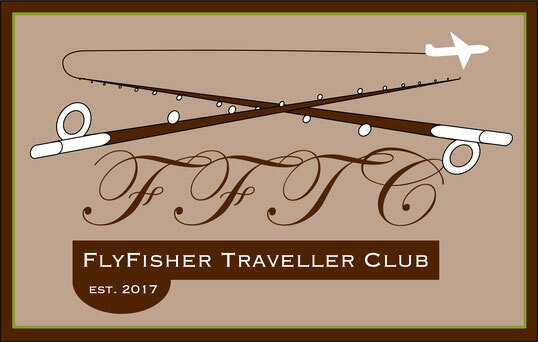 The FFTC.club offers you a prominent presentation in front of the great international FlyFisher Community. FFTC Members love to travel for flyfishing and to explore new Flyfishing Destinations and new waters all around the globe. Our Members - traveling FlyFishers worldwide - are 100% your target group. There is no better way to have a high quality presentation in front of your potential international clients. Please join the Partner Program for Travel Agencies with your Flyfishing Destinations. We appreciate it, if you have your own active FFTC Membership, but it is absolutely not necessary in order to join our FFTC.club Partner Program.  We advertise the FFTC.club in FlyFisher magazines and online all around the world, in all important countries and regions, to become the biggest FlyFisher Club worldwide! In other words we advertise YOU as FFTC Partner Member and push you directly in front of a huge worldwide audience. You can select a number of digital profiles (3, 6 or 9) you wish to present at the FFTC Members Area for 1 or 2 years. 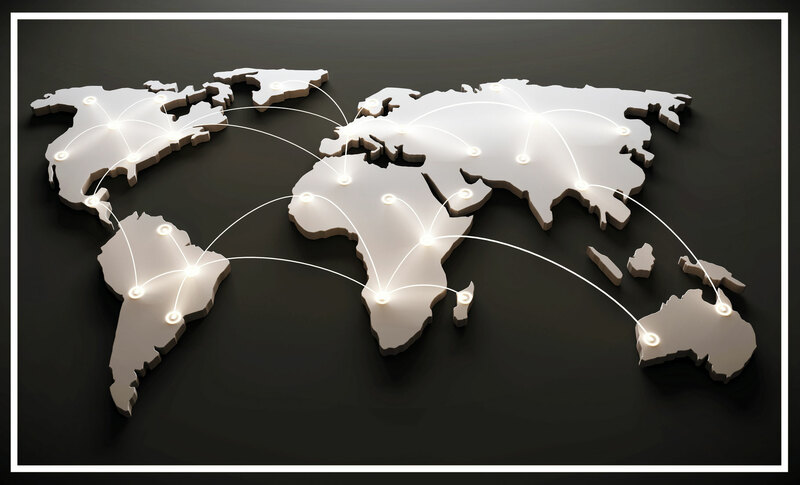 You choose FFTC Partner Membership for Travel Agencies based on the number of Destinations you want to present. There are no extra costs or any kind of share if you receive queries or bookings from FFTC Members. You have to renew your FFTC Partner Membership after the chosen period ends. Your advantage is - you allow FFTC Members to redeem a single VOUCHER per category (GUIDES or DESTINATIONS) when booking and you get new clients whom you can provide your services. Our FFTC Members are specially looking for guiding services or great Flyfishing Destinations or sometimes complete careless packages of Fly Fishing trips to explore brand new destinations. But they also like to have privileges as FFTC Members worldwide. One of these privileges is to redeem VOUCHERs - one per booking of a GUIDE and/or one per booking of accommodation at a DESTINATION you offer at FFTC Members Area. The VOUCHERs' handling is very easy - we administrate and manage this for you! For more details about the VOUCHERs please click here. If you allow FFTC Members to redeem one single VOUCHER for 75 USD for a single booking of a DESTINATION and if the FFTC Member intends to add a GUIDE you accept to redeem an additional VOUCHER for 25 USD for included guiding services, you will have no extra costs and no need to cash up any shares for your FFTC Membership, if we have no other special deal. This means the maximum discount per person / per FFTC Member per single booking could be 100 USD in total, exclusively special deals. If you accept the FFTC VOUCHER policy all digital profiles of your DESTINATIONS within the FFTC Members Area are totally free. The number of digital profiles of Destinations per Travel Agency is not limited yet. - please do not hesitate to contact and inform us about your ideas. we do not publish DESTINATIONS doublets from different Travel Agencies. We handle this kind of case by who comes first. You can mix your Partner Program - for some DESTINATIONS you can join the Partner Program with Profile Booking and for other destinations you can choose the Partner Program for Travel Agencies with Vouchers. So you can find out by experimenting what will be the best for the revenue of your company. We invite your company to join our FFTC Partner Program for Travel Agencies now!